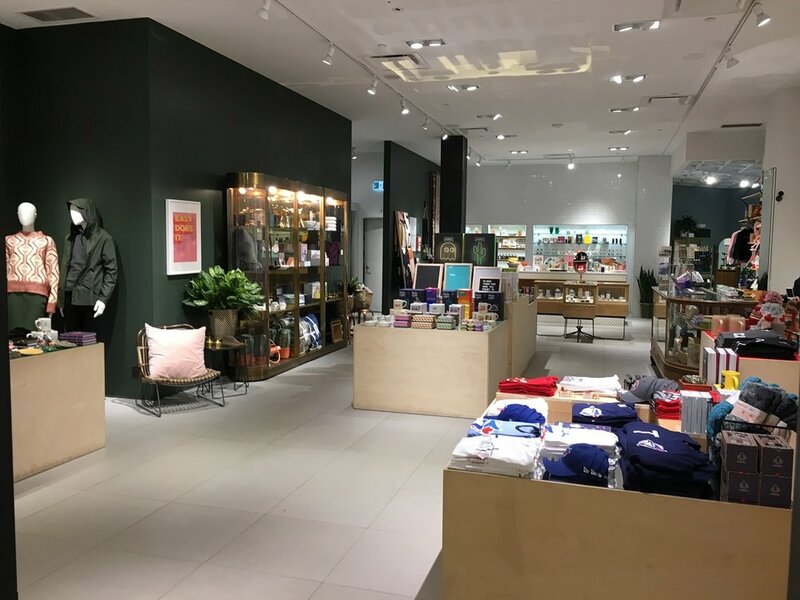 Toronto-based eclectic gift shop chain Drake General Store has beefed up its retail footprint for the holiday season—a time of year when the retailer enjoys a high volume of business as shoppers seek out gifts that can’t be found anywhere else. 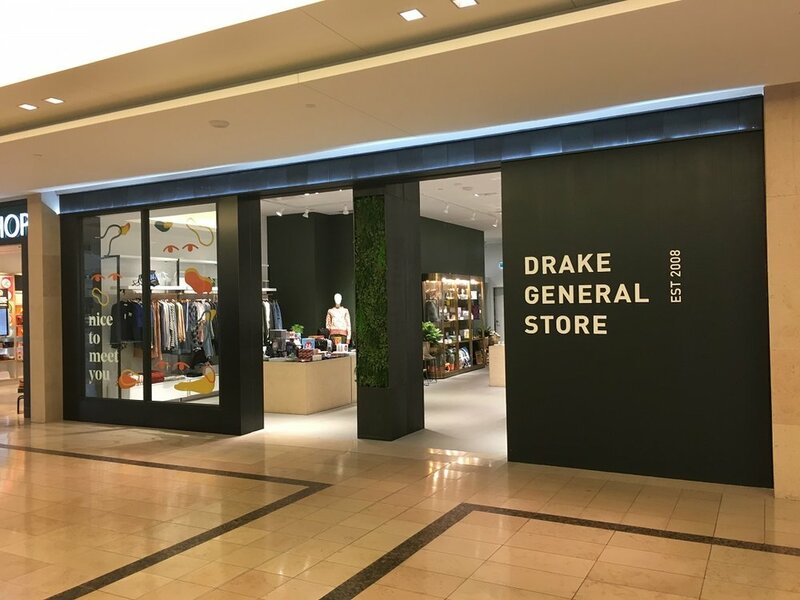 Drake General Store has opened a temporary store in CF Sherway Gardens in Etobicoke, which will be open until February 2019. The chain, which was founded in 2008 by Jeff Stober—the CEO of Drake Hotel Properties—as well as Carlo Colacci and Joyce Lo, operates stand-alone retail locations and shop-in-shops across the GTA, as well as an online store that offers shipping across Canada and the United States. The CF Sherway Gardens store comes a few months after the retailer opened a location in Vaughan Mills. 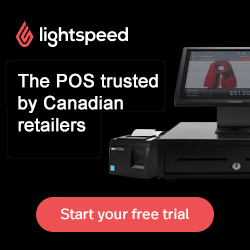 Other locations include a flagship location on Queen Street West, across from the Drake Hotel, a store in First Canadian Place downtown Toronto, and a number of shop-in-shops within Hudson’s Bay stores. Drake General Store targets a broad range of Generation Y and Generation X customers. 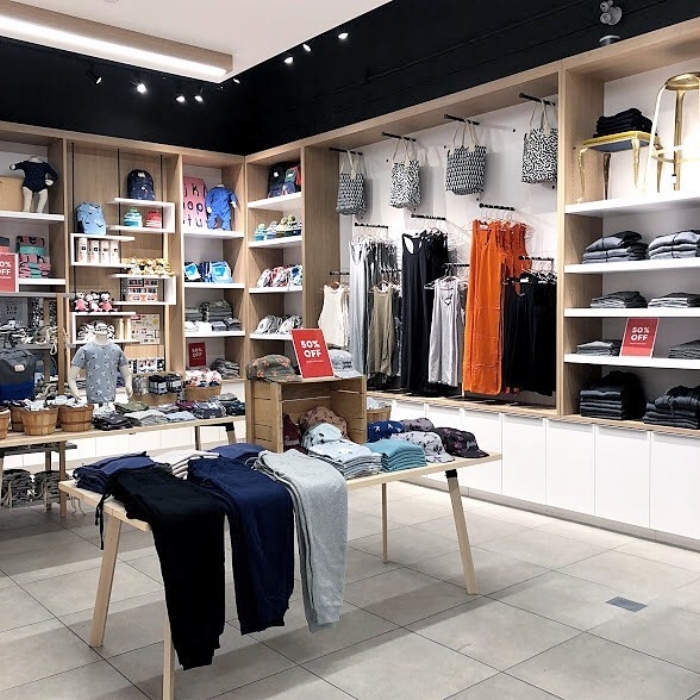 The chain carries a large assortment of merchandise, including clothing, accessories, games, home décor, a collection of Canadian-themed items and other gifts. When choosing merchandise to carry, Colacci says he and his team look for items that they like personally. Given the retailer’s Canadiana theme, it focuses on buying Canadian merchandise as much as possible. However, Colacci notes that since there are great products being made around the world, Drake General Stores tries to curate a mix between Canadian and international manufacturers. “We also try to deliver a unique assortment that can’t be found anywhere else in Toronto—or Canada, if possible,” he says. 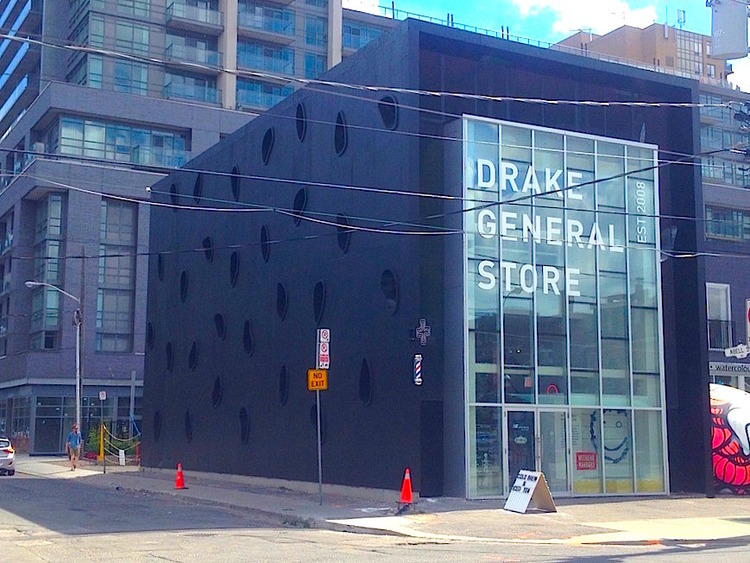 Drake General Store also has three proprietary in-house designed product collections—Drake General Store, Arborist and Shared—which can be found both in its stores and on the shelves of hundreds of wholesale partners across Canada and the U.S.
Construction on a pop-up at Hudson’s Bay Queen Street in Toronto in 2013. The retailer’s locations are typically between 1,000 and 1,500 square feet in size. The stores are designed to feel like home. For example, antique fixtures are used to merchandise products, similar to the way items would be used in your home. Other design features include warm wood and subway tiled walls, along with rustic plywood and pegboard. 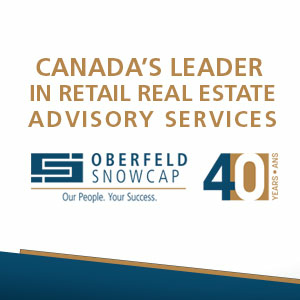 The new CF Sherway Gardens location is the company’s largest store, at over 2,600 square feet. “CF had a 2,600 [square-foot] short-term space available, so we took advantage of the extra space for over the holiday season,” says Colacci. Looking forward, Colacci anticipates that most of Drake General Store’s growth next year will come from its online store, as its e-commerce business continues to grow steadily. “We are investing in expanding our assortment online with a focus of growing our business to new markets,” he says. ﻿Megan Harman is a business reporter based in Toronto. She writes about topics including retail, financial services and technology. Megan covers Toronto’s retail industry through her blog Retail Realm (torontoretail.wordpress.com). Follow her on Twitter at @meganmharman.